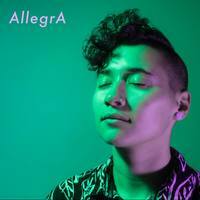 AllegrA’s first self-titled record is perfect for laying in the grass or lounging on the couch, combining poppy guitar melodies with cozy bass tones. Front person and Philadelphia-native Allegra Eidinger creates an almost ethereal atmosphere with her dark, breathy vocals resting gently above floaty, interconnecting guitar parts. 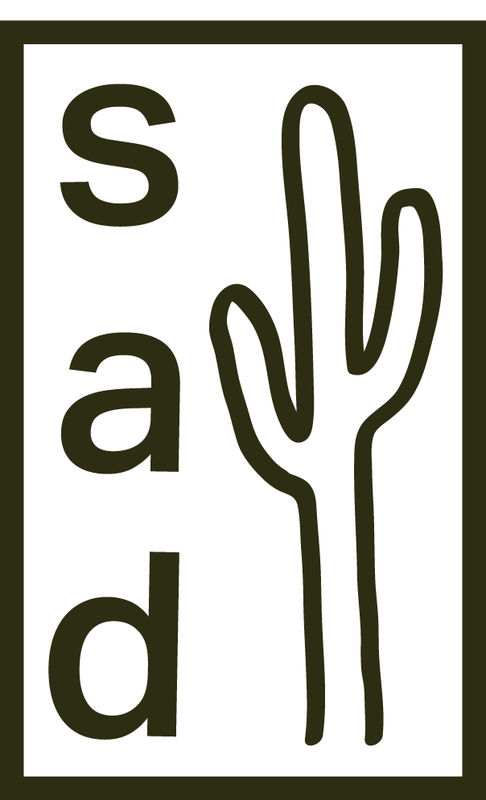 The record intentionally takes the listener on a dynamic roller coaster—perhaps a fast one but without any loops—with enough momentum built up to keep the ride engaging and enjoyable. "AllegrA" is their first full length, due out November 10th, 2017.